Most absurd thing you've seen . . . - Get your random questions here! Most absurd thing you've seen . . . I know it isn't in an official poll format, but I want you to have room to tell me, so use the comments. What is the most absurd thing that you have ever seen? I've been trying to think of an answer because I don't want to leave you hanging here. Absurd is defined as "wildly unreasonable". That brings me to politics, a subject I don't want to broach because I don't want to start an argument with anyone. 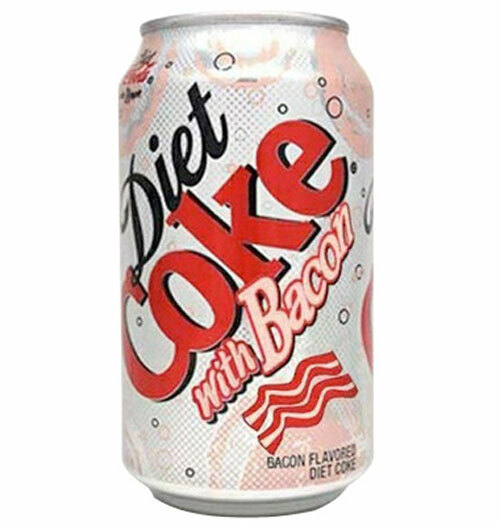 That is absurd, but I guess if you like bacon . 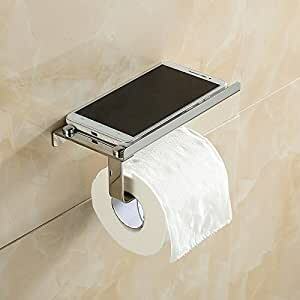 . .
A toilet paper holder with built-in mini-shelf for your cell phone. Let's see if I can manage to link the picture. I can think of countless better things to spend $30 on. But hey, there's a market for everything, right? I mean I wouldn't buy that with my own money, but I wouldn't say no if someone offered to gift one of those to me. If I couldn't find any cheaper toilet paper roll holders (doubtful that that's be the case), then I might get one of these. I guess that is so you don't drop your phone in the toilet. I've never done THAT, but I have dropped it in the dogs' water . . . alas.